Teaching in Dharamshala. from August 29th to Sept 1st'16. 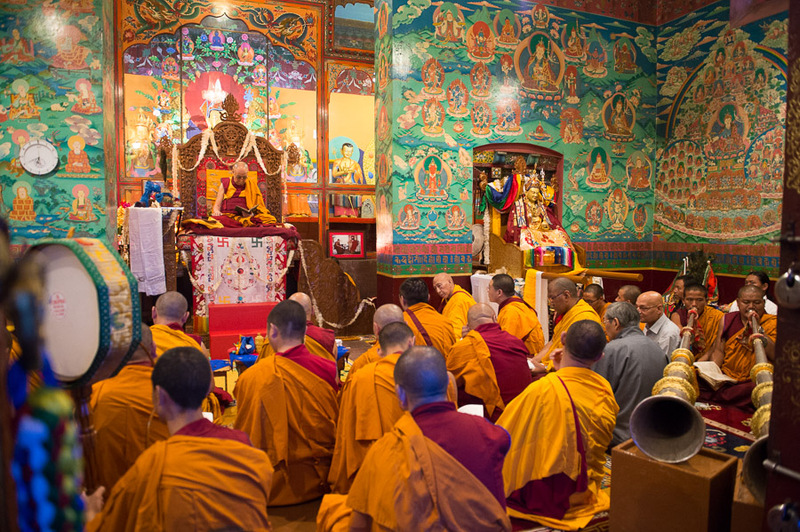 His Holiness, The Dalai Lama will continue his teaching from chapter 2 of Nagarjuna's The precious Garland of the middle way. The Tibetan spiritual leader will be making his appearance and preach the world of his Holiness and inspiring message round the world. And in India today we have both people for whom Buddhism is their longstanding heritage and others who have adopted it a new . Book in advance and get a special packages at Villa Paradiso Hotel.